Phil Mateshaytis is an experienced building & interior designer, founder & president of Method Residential Design. Phil brings 17 years of experience, boasting an international portfolio – from Milan to Paris – in both building and interior design. 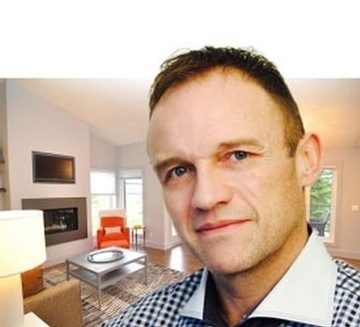 Phil graduated from both Mount Royal College, now Mount Royal University, with a Diploma of Interior Design and SAIT Polytechnic with certifications in Facilities Management, Auto Cad & Revit. He believes that design is an ever-changing animal. With the right methodology, design can be manipulated, moulded and formed into stunning visual creations. With our wealth of knowledge, our building & interior designers can help you with all your design needs across Calgary, Chestermere, Airdrie, Okotoks, Cochrane, High River, Strathmore, Crossfield, Bragg Creek, Canmore, Banff and the surrounding areas.